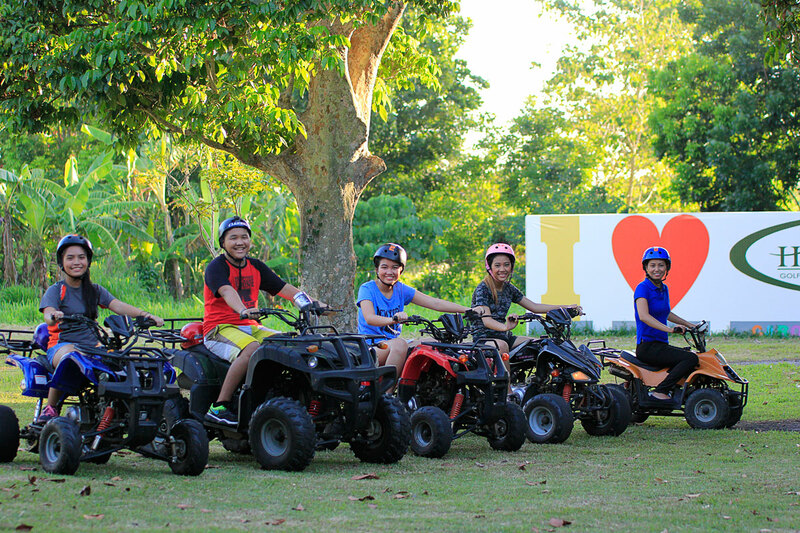 Haciendas De Naga is a Destination Resort located in the suburbs of Naga City, Camarines Sur, Philippines. It is a place where you and your family can come to WORK, LIVE, & ENJOY. Work at the Proposed Naga City Industrial Park. Live in a beautiful Farm or Residential Estate. 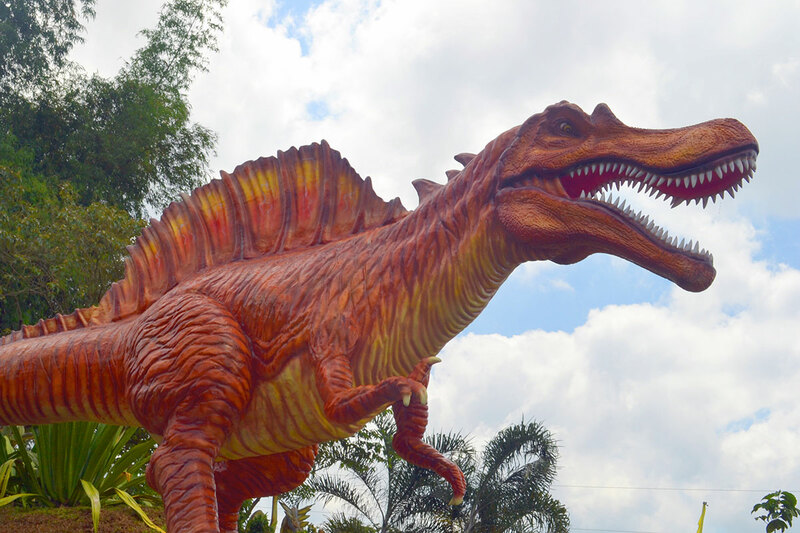 Enjoy tee time and other activities at the Golf Resort & Zoofari Adventure. Stay for a day tour or stay overnight. 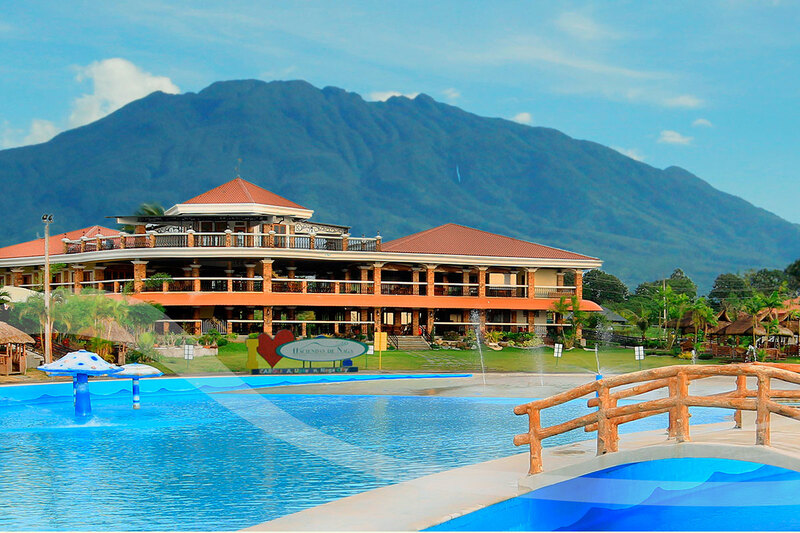 Enjoy recreational activities and attractions on site: Zoofari Ranch and Adventures, Nature Park, Wave Pool, and Golf Course. 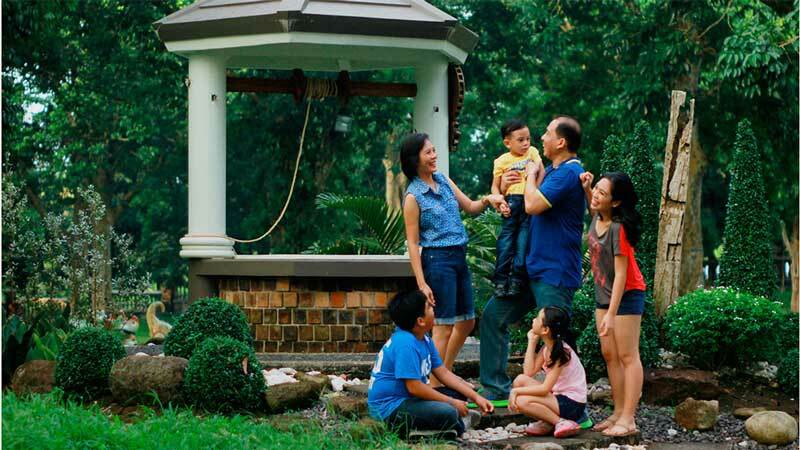 Haciendas De Naga is a Master-Planned Resort Community and a Total Township Development designed by renowned green development architect, Felino Palafox, Jr. Retire here, stay for life and enjoy resort-living all year-round. 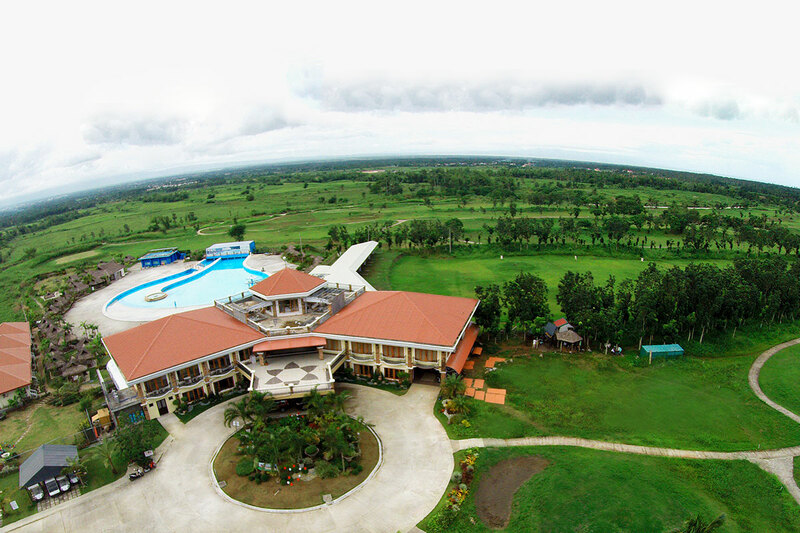 Haciendas De Naga is a Resort in Naga City, located on the foothills of Mt. Isarog in Uptown Naga. It is a destination resort. Guests may stay in the resort’s on-site hotel room accommodation (villas or cabanas), or they may pitch a tent for some camping. 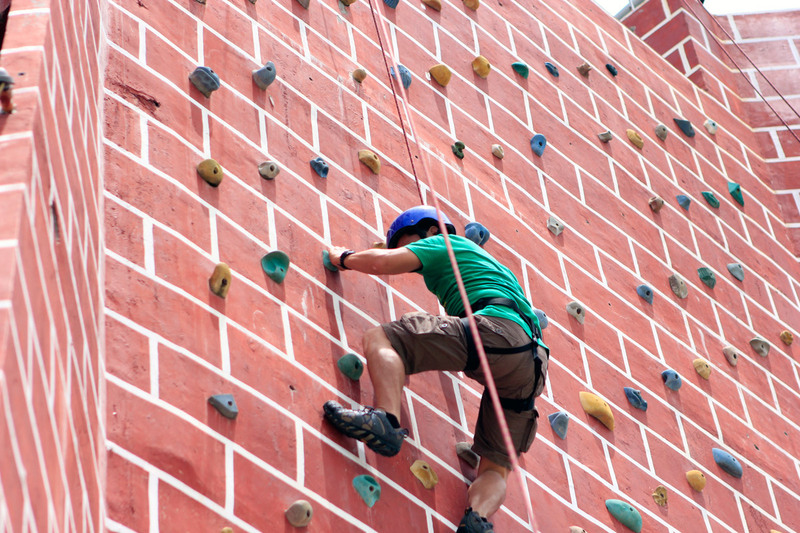 Guests fill their time exploring the resort and taking advantage of the many on-site recreational facilities and amenities. Or they can visit Downtown Naga, explore neighboring municipalities, and even drive to Albay, Camarines Norte and other provinces in the Bicol region. 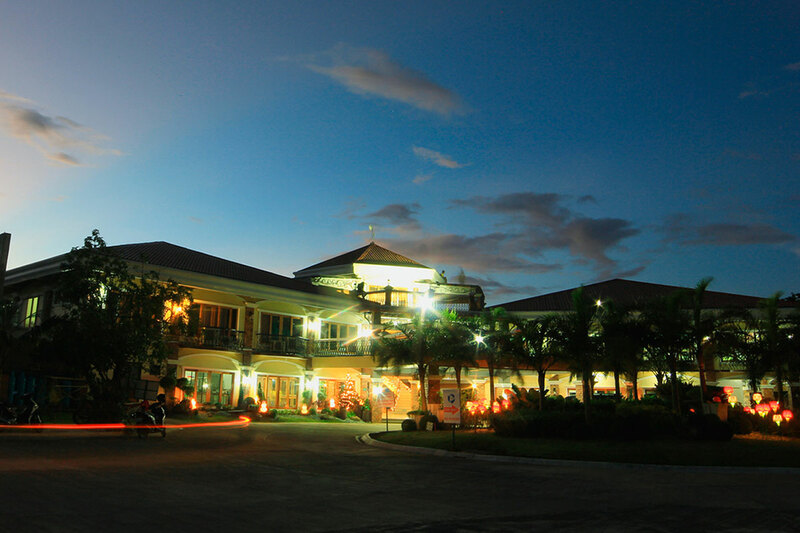 The Haciendas De Naga Resort is also a favorite venue for functions and events. 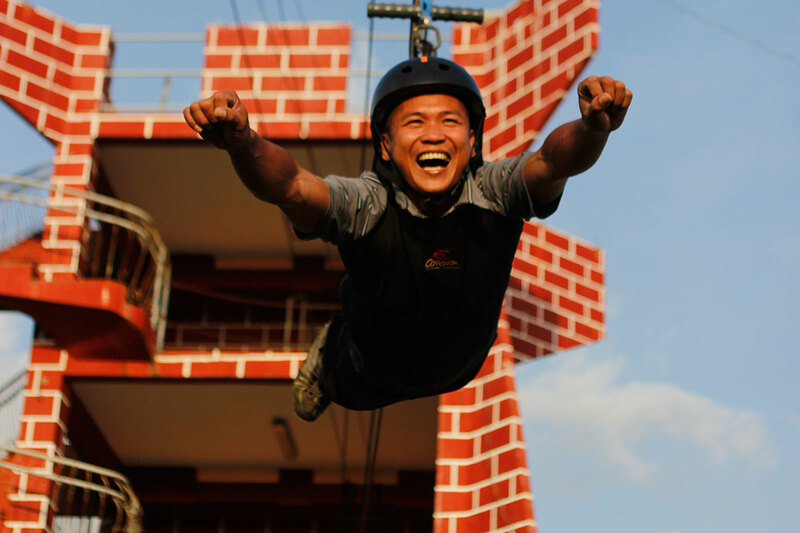 It is especially popular for team-buildings, outdoor workshops, seminars, and company excursions. It is also ideal for social events like weddings, birthday parties, and reunions. The lush and verdant surroundings also make Haciendas De Naga a great venue for prenup photo shoots, event pictorials, and fashion shoots. 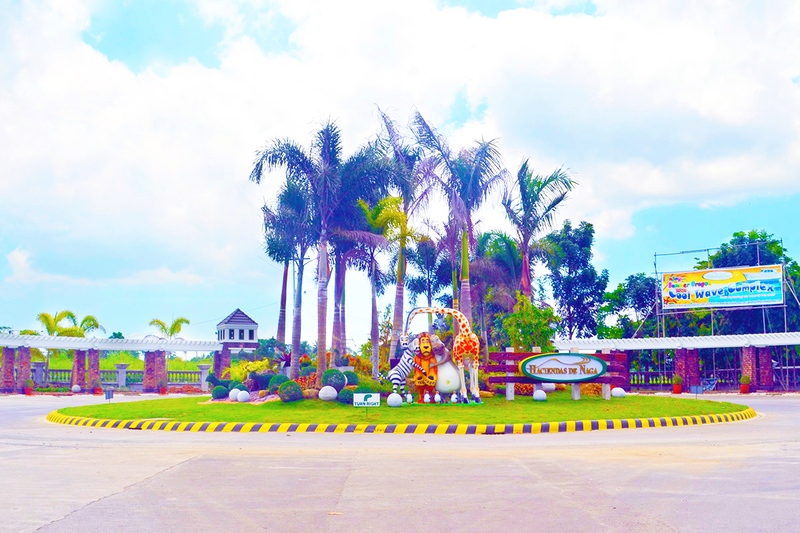 Haciendas de Naga is also a Resort Community or Resort Subdivision. 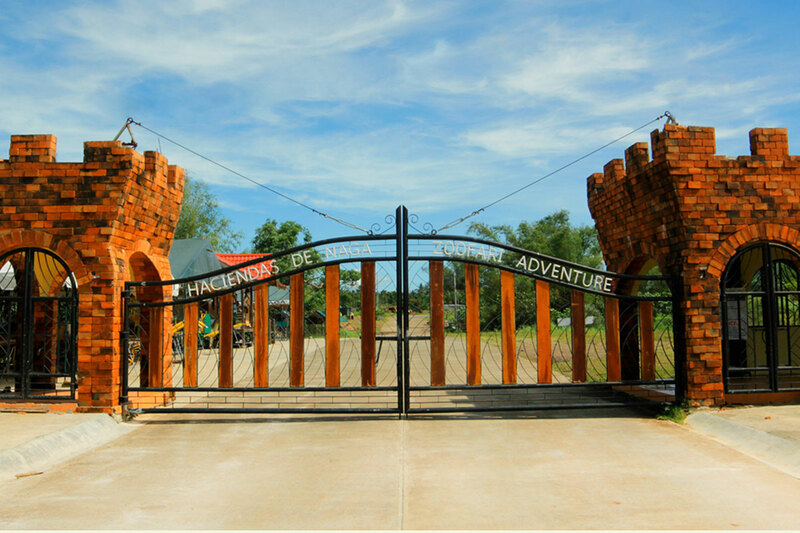 Haciendas De Naga is a master-planned community, designed by no other than Architect Felino Palafox, Jr. Everything residents and property owners can conceivably need – shops, schools, community services – will be available within the development. With resort facilities and generous open spaces, it exemplifies a green, balanced, healthy, and sustainable real property development. 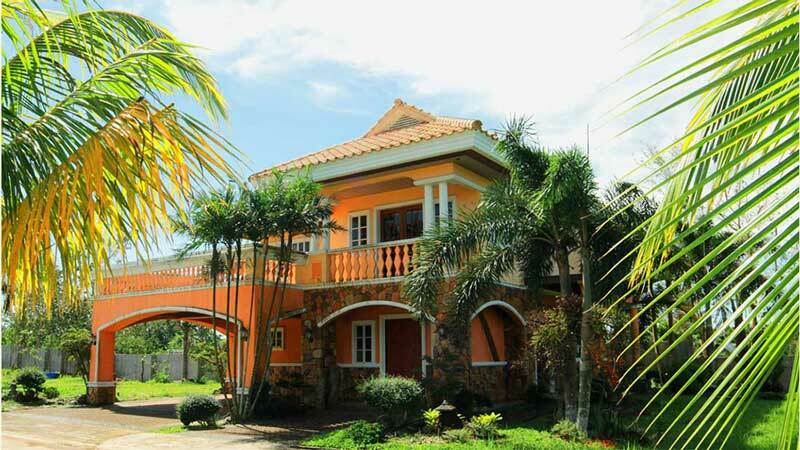 It’s perfect for retirement, for farming projects and as a vacation home in Bicol. 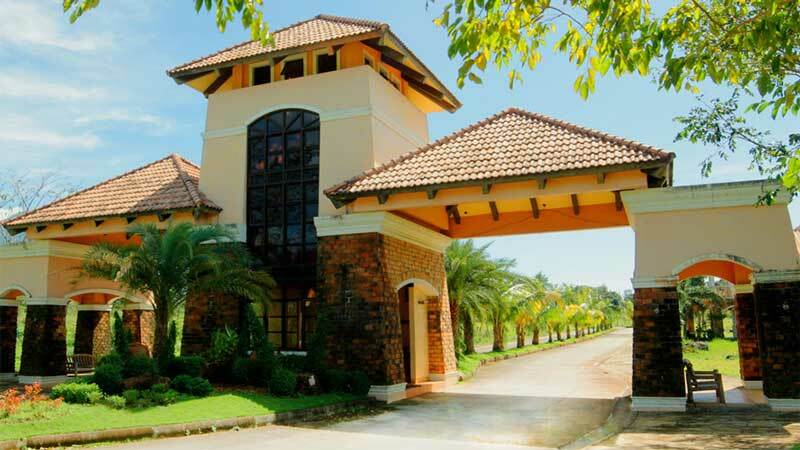 Want to own a piece of this dream real property development in Naga? Farm lots and residential lots are available for sale. 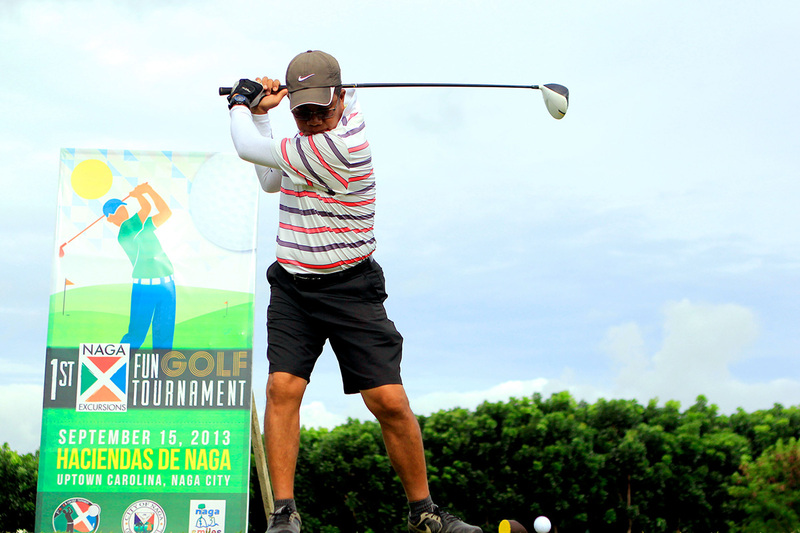 Learn more about the Haciendas De Naga Subdivision. I Want to Learn More about the Subdivision.